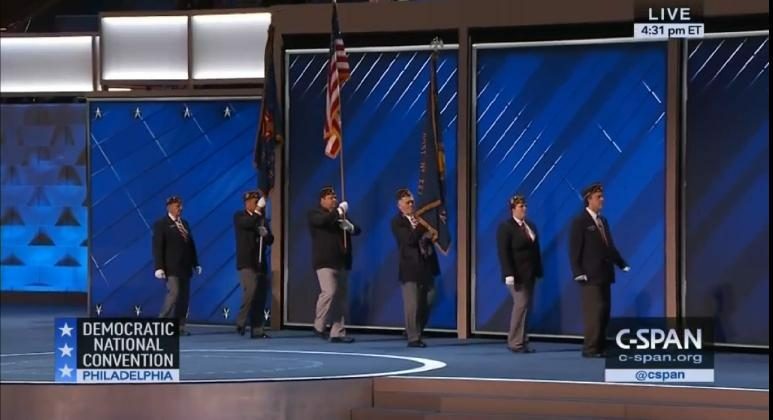 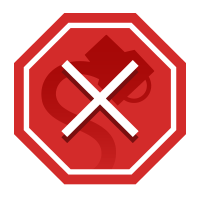 Several right-wing web sites offered the misleading claim that American flags had been banned and were absent from display at the 2016 Democratic National Convention. 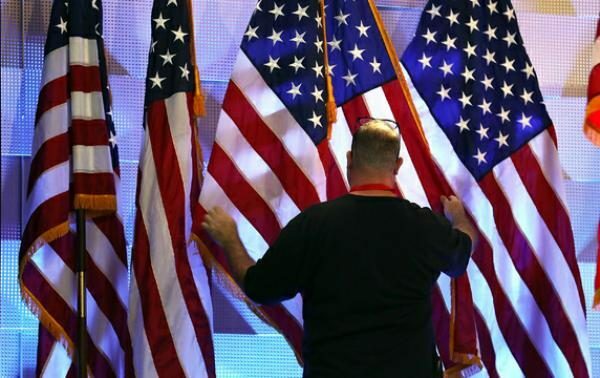 American flags were banned from display at the 2016 Democratic National Convention. 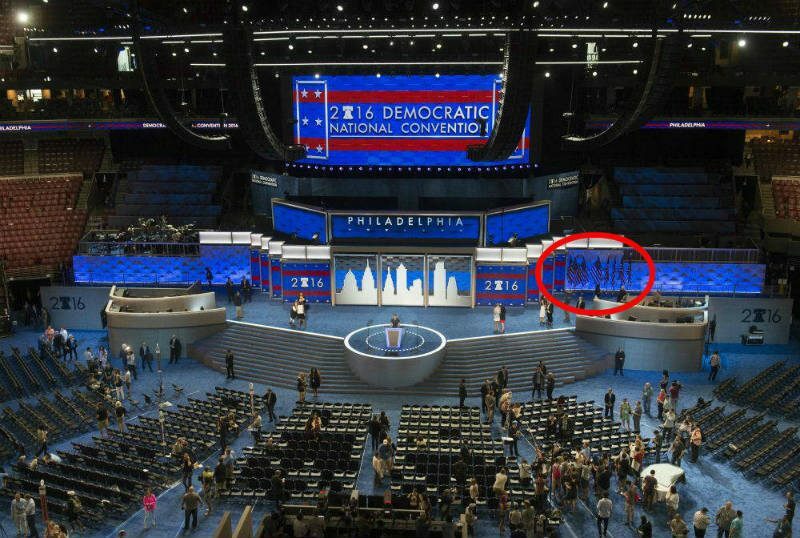 The Daily Caller is at the Democratic National Convention and it doesn’t look like there are any American flags. 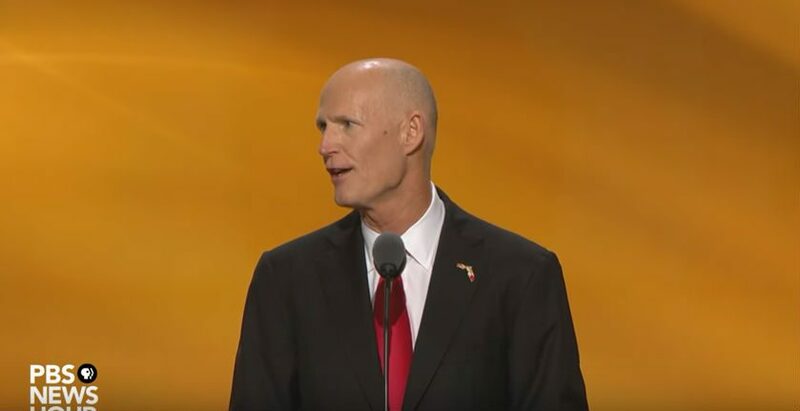 The stage is bland and grey, with no red, white or blue present. 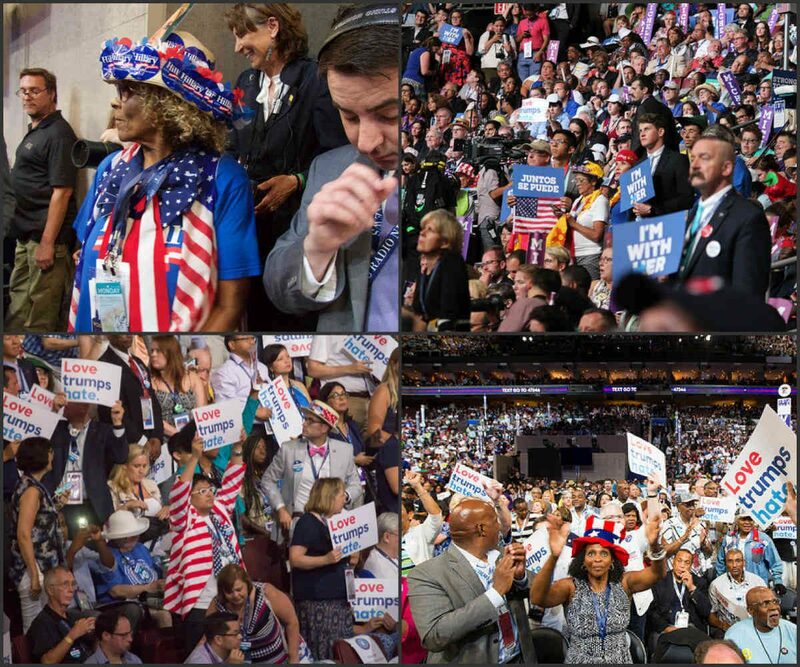 A thorough look at the crowd present also turns up no American flags. 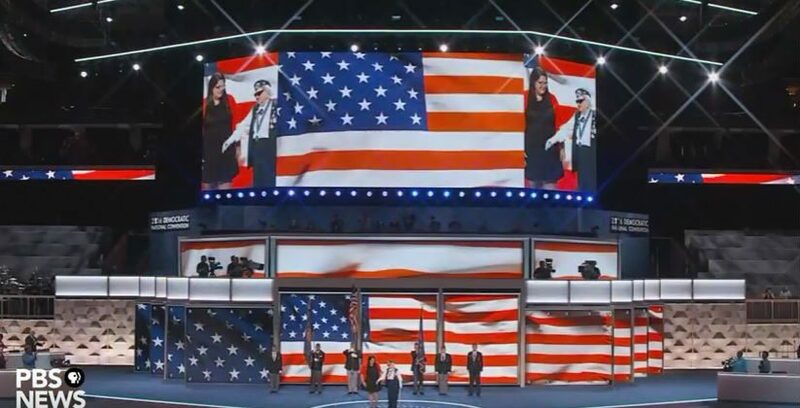 Of course, these images were deliberately misleading, as the staging of both the RNC and the DNC employed large digital displays as backdrops for their speakers. 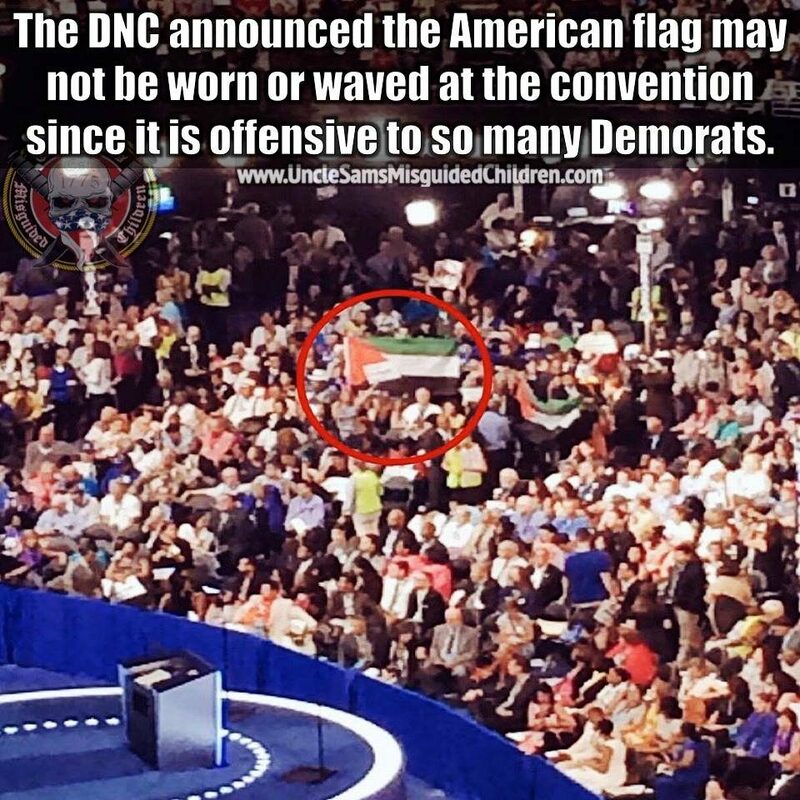 The Daily Caller snagged one shot taken at the DNC when the background screen was displaying something other than flags in conjunction with Gillibrand’s remarks, and another shot of Donald Trump speaking in which digital renditions of U.S. flags (not physical flags) were currently on display.